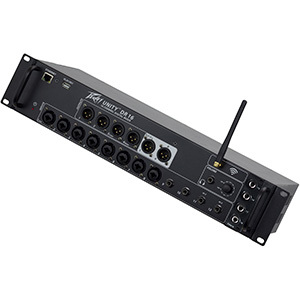 The new ZED-6, ZED-6FX and ZEDi-8 mixers from Allen & Heath are all designed with mobile users in mind, while their features make them ideal for using to mix the audio at wedding ceremonies and other events where speeches and announcements are likely to be made. 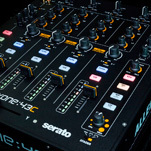 Styled in moulded chassis and with metal front panels, the mixers are robust enough for life on the road, and also feature 2-band EQ, 60mm smooth-travel master mix faders, channel monitoring and 48V phantom power. “These three new ZED mixers combine high-end pro audio design with a compact-styled case to give ultimate performance with just the right features you need. The exceptional preamp design, handy guitar DIs, the ZED-6FX’s simply astounding FX algorithms, the ZEDi-8’s powerful USB interface, and the internal PSU, are stand out features which offer so much more than the average mixer in this area,” concludes Allen & Heath’s R&D designer, Mike Griffin. The ZED-6, ZED-6FX and ZEDi-8 models all feature two stereo channels and two mono channels with separate XLR and TRS jack sockets. Working with a band or solo singer-guitarist? 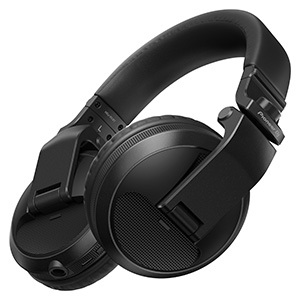 These mono channels include DI high-impedance circuitry for the jack sockets, so users can plug bass or guitar straight into the mixer without having to carry and use a separate DI box. 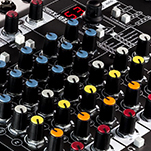 Each of the new mixers also provides high-quality sound due to their new GSPre preamp designs, developed from the GS-R24 professional studio console to provide low noise and more headroom. 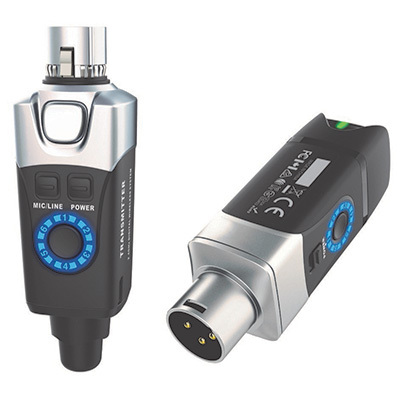 Meanwhile, the ZEDi-8 combines a compact mixer with a 24bit 96kHz 2x2 USB interface, allowing users to record and playback sound to a Mac, PC or their iOS device (using a Camera Connection Kit). 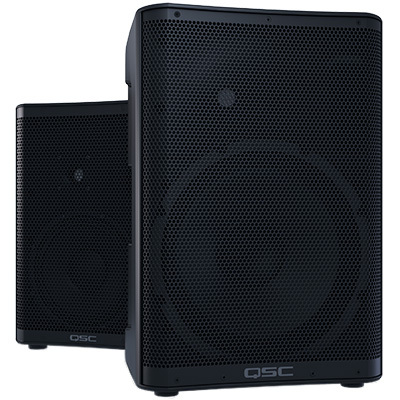 This makes it possible for mobile DJs to offer clients and guests a recording of the wedding ceremony or speeches as an upsell, providing them with an additional source of revenue from their events. ZEDi-8 is also bundled with Cubase LE music production software and the Cubasis LE mobile music-production app. 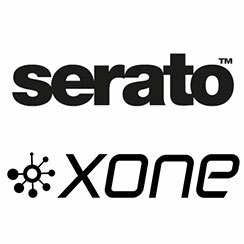 With the ZED-6FX, users have access to a range of effects thanks to a new in-house designed system that encompasses multi-FX models. 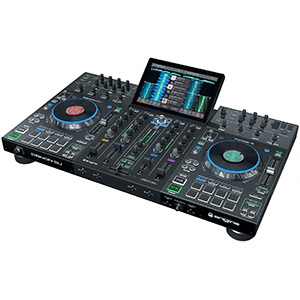 This means mobile DJs can utilise effects including reverb and delay in order to change the sound to suit individual microphone users during speeches and performance. 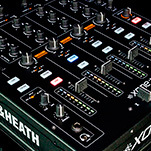 The ZED-6, ZED-6FX and ZEDi-8 mixers are available now from Allen & Heath.